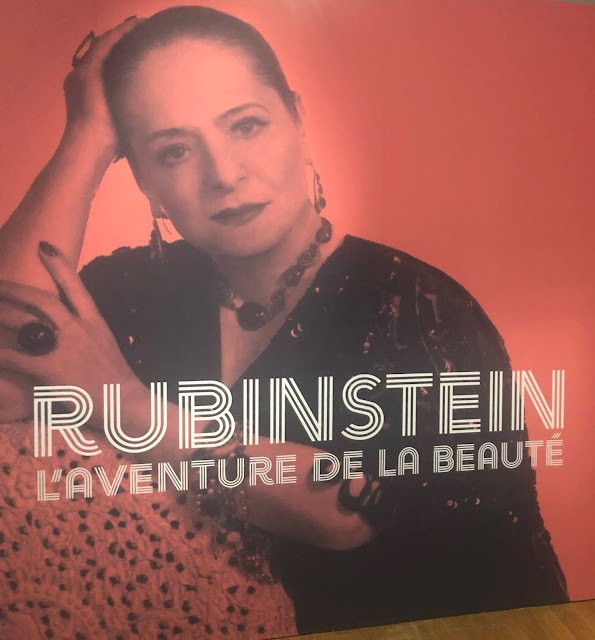 If you enjoy fashion and make-up, you should go and see the exhibition devoted to Helena Rubinstein (1872-1965), at the mahJ (Museum of Art and History of Judaïsm), in the Marais. 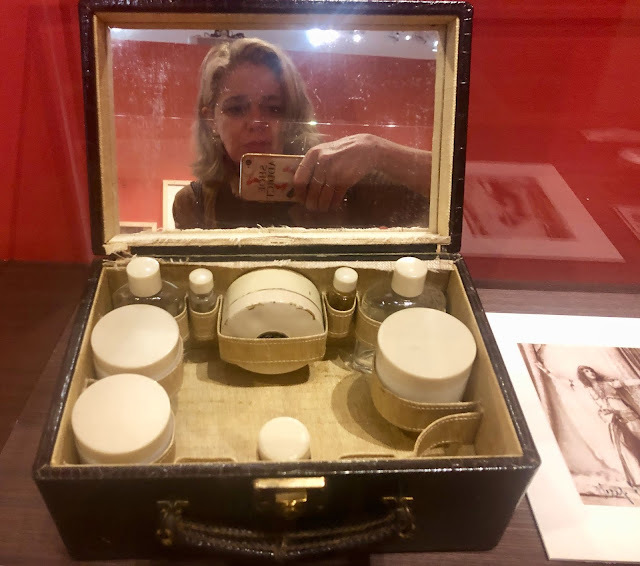 Born into a modest Orthodox Jewish family in Kraków in 1872, Helena Rubinstein, founder of the famous cosmetics empire, reinvented beauty by adapting it to the modern world. A visionary, she applied science to cosmetics when she opened her first salon in Melbourne in 1902. A precursor, she showed women how to take care of themselves, always mindful that beauty, “this new power,” should accompany their emancipation. Avant-garde in spirit, Helena Rubinstein began collecting the primal arts and paintings early on, posed for Raoul Dufy, Salvador Dalí and Marie Laurencin, wore the creations of the greatest couturiers of her time (Poiret, Balenciaga, Chanel, Dior) and divided her time between New York, London and Paris, the city she particularly loved. 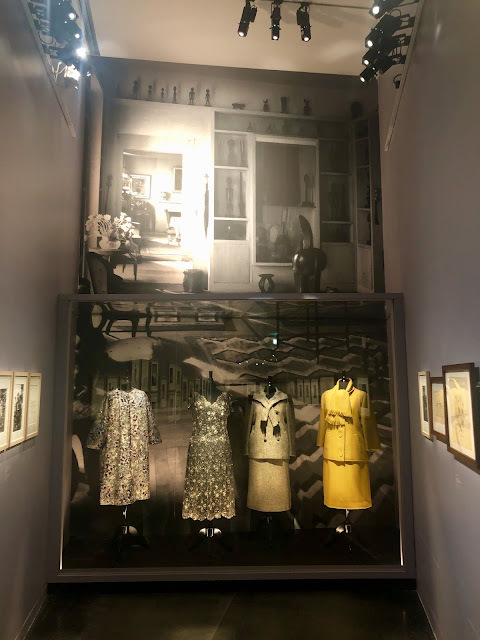 It was there that she amassed her vast, eclectic art collection, ranging from the painters of the School of Paris to Pablo Picasso, Fernand Léger and George Braque. It was in Paris that she became friends with the many artists for whom she became a considerate patron. "Helena Rubinstein, The Adventure of Beauty" recounts the life of this exceptional woman in the cities that played key roles in her life: Kraków, Vienna, Melbourne, London, Paris, New York and Tel Aviv.